Enjoy an energy burst with this delicious and nutritious protein snack that helps satisfy hunger pangs anytime. Gently shake canister a few times before opening. Blend or stir 2 scoops (20 g) with 8 fl. oz. of water and enjoy. 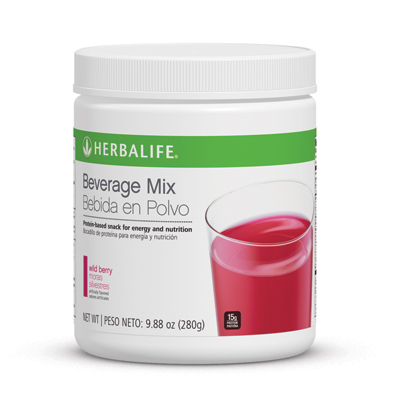 Take mid-morning and/or mid-afternoon to satisfy cravings and help meet your daily personal protein requirements. 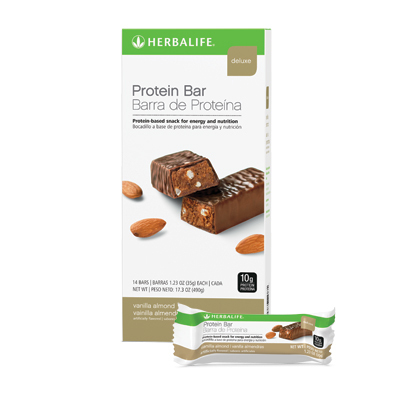 Protein Bars give you a protein boost and satisfy hunger. These delicious snacks support your weight management and healthy, active lifestyle goals.